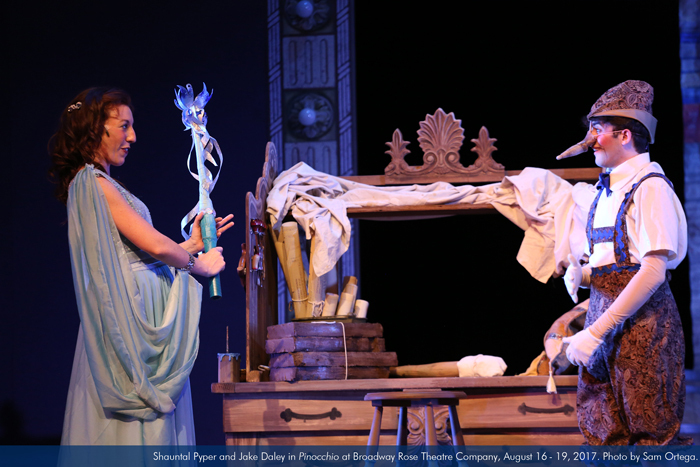 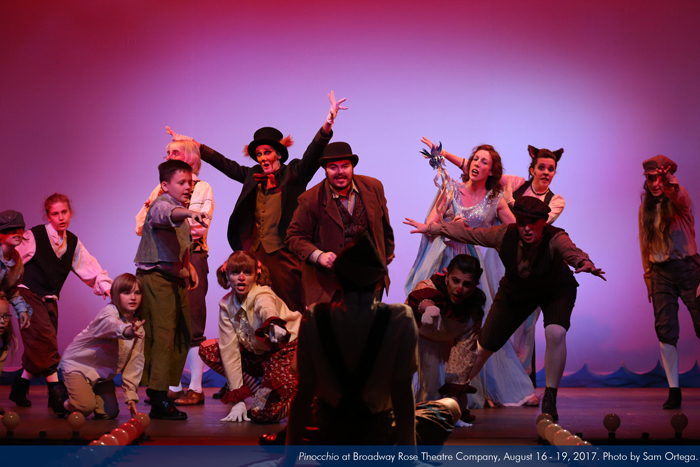 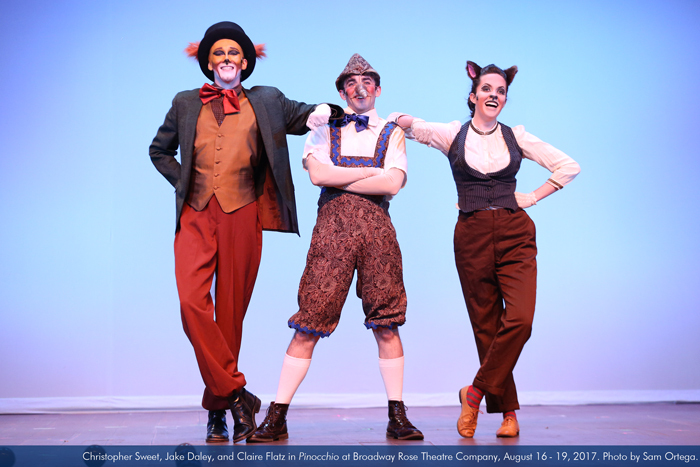 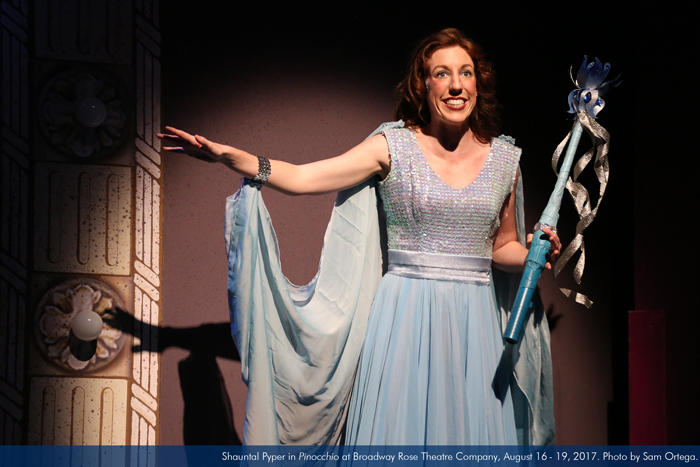 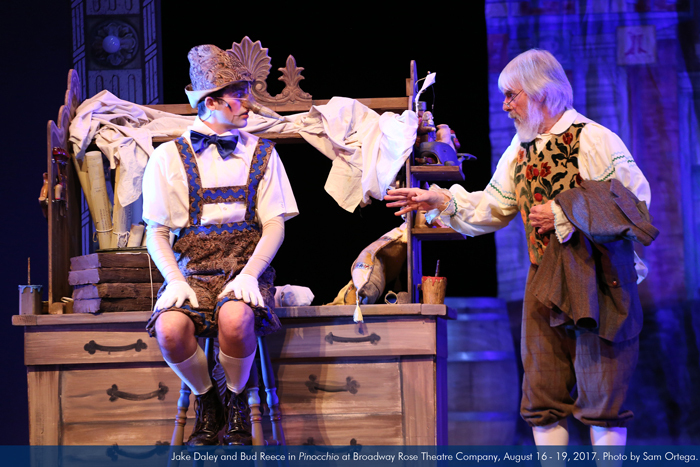 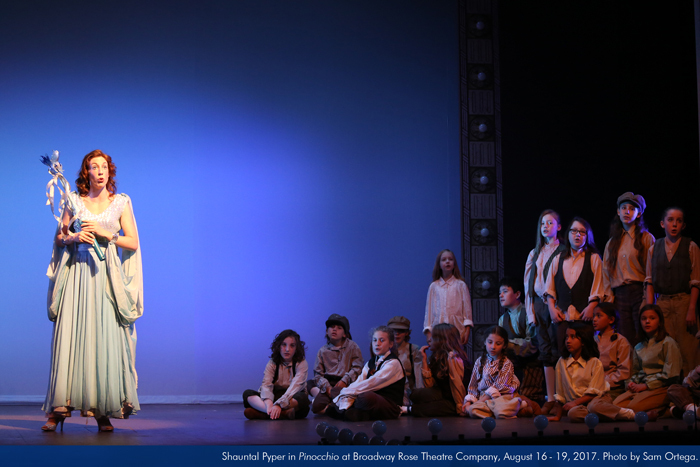 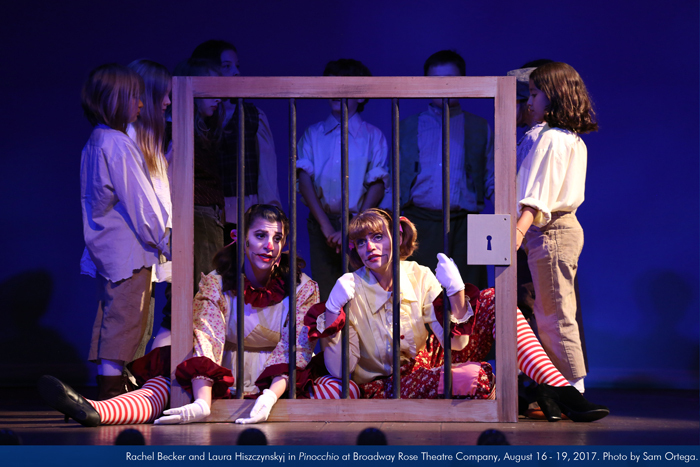 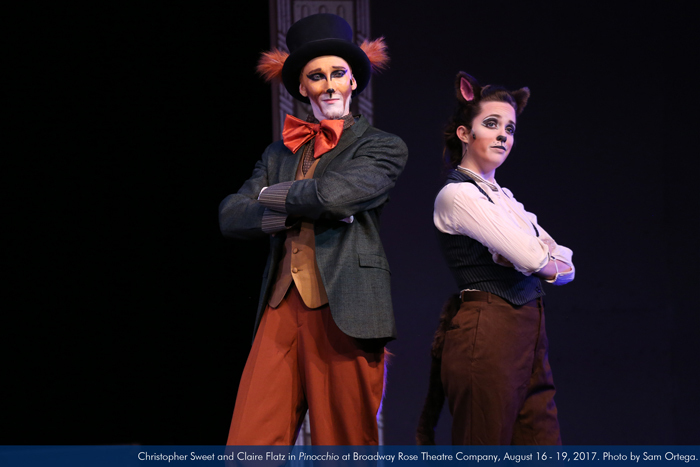 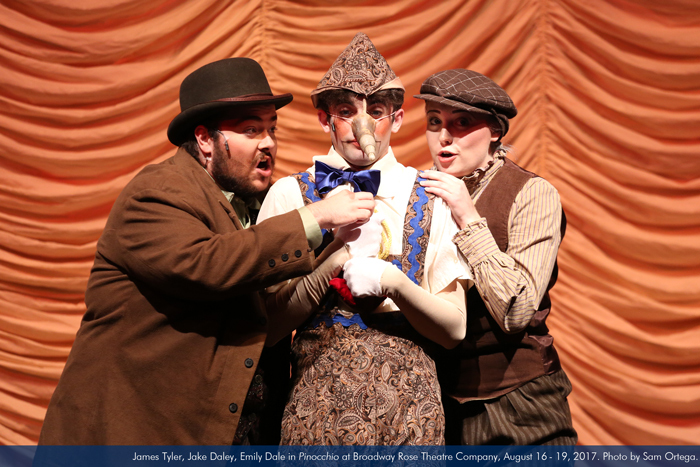 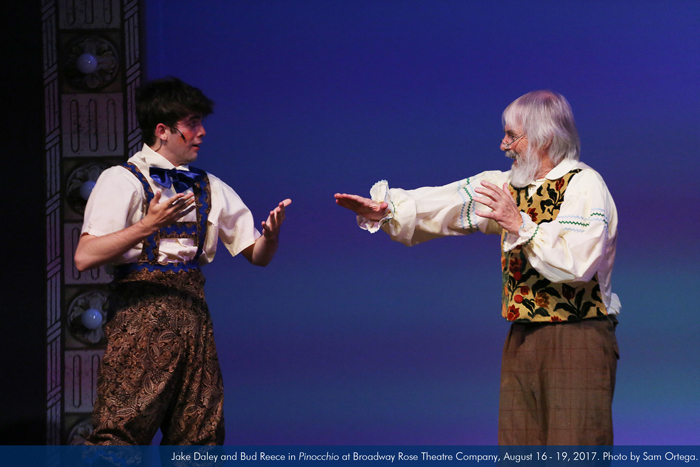 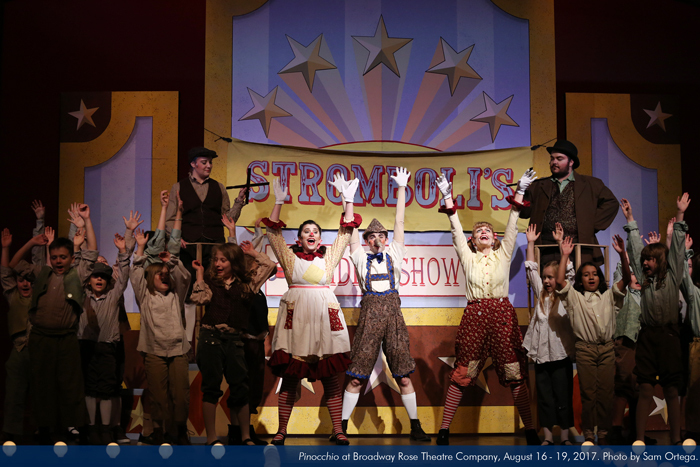 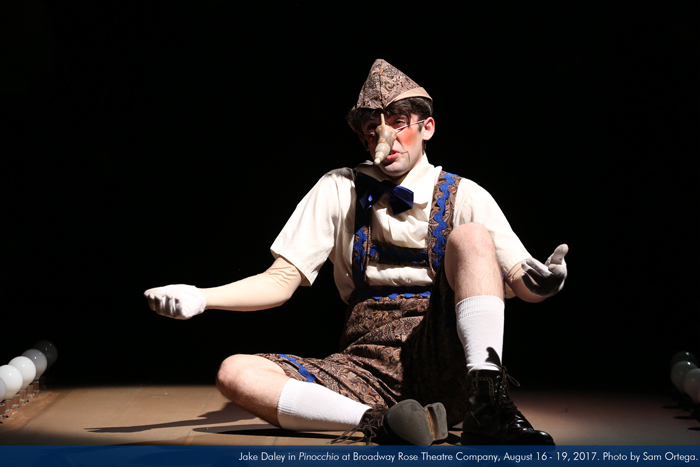 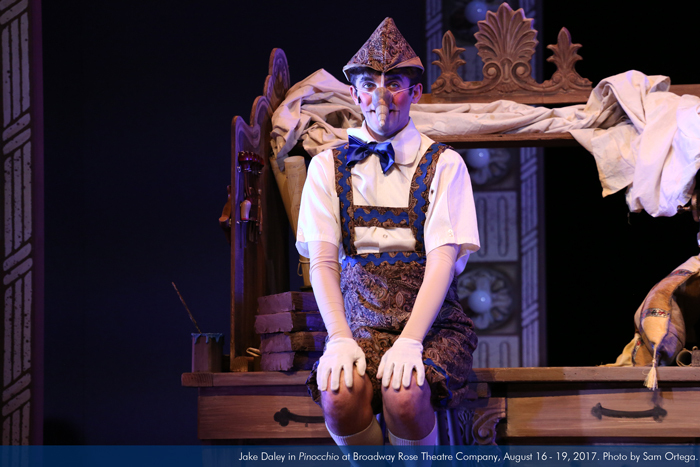 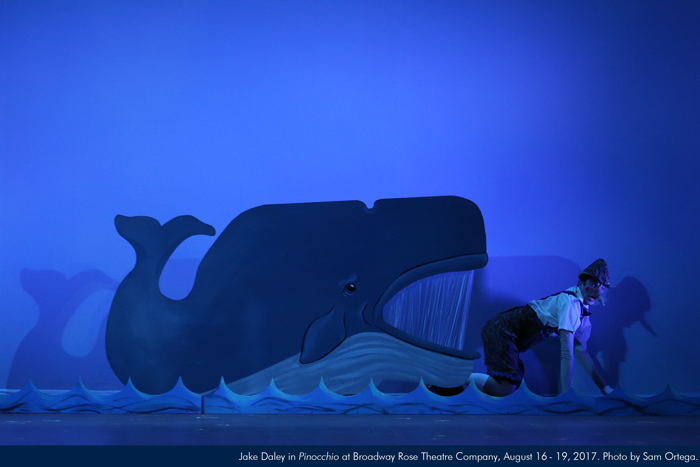 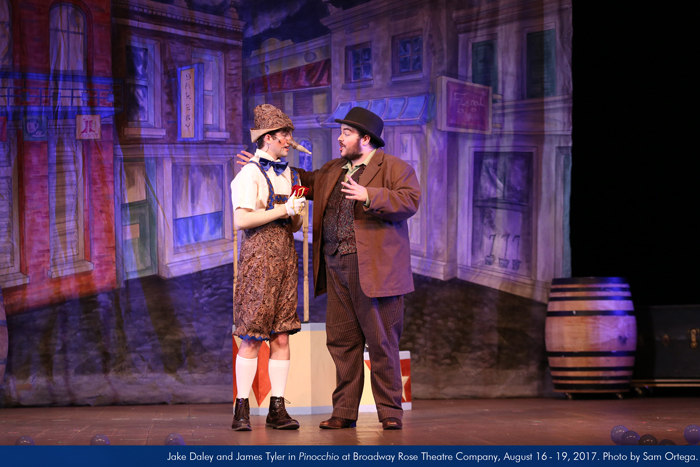 August 16 – 19 at 11 a.m. and August 16-17 at 1 p.m.
Based on the classic tale, Pinocchio tells the story of a bond between a lonely woodcarver and a little wooden marionette that wants so much to be a real boy. 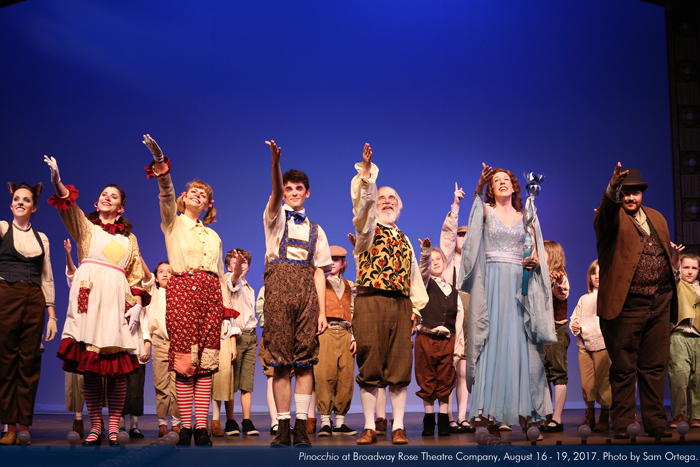 Through his adventure, we learn that love and courage are keys that open the doors to happiness. 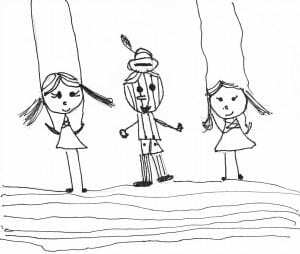 Congratulations to our 2017 Children’s Program Cover Contest winner Kenley, 1st Grader at Tualatin Elementary.